VIKOR Teleconstruction, formerly Sioux Falls Tower & Communications, was founded in 1989 and is one of the leading providers of wireless infrastructure, providing services across the United States. Headquartered in Sioux Falls, but with four other locations across the country, Sioux Falls Tower had a desire to expand past their geographically focused name. Their brand needed to be positioned in a way that would allow it to have room to grow and appeal to a new and diversified customer base, with a focus to give VIKOR Teleconstruction a vision and purpose that would stand out in a highly competitive market. 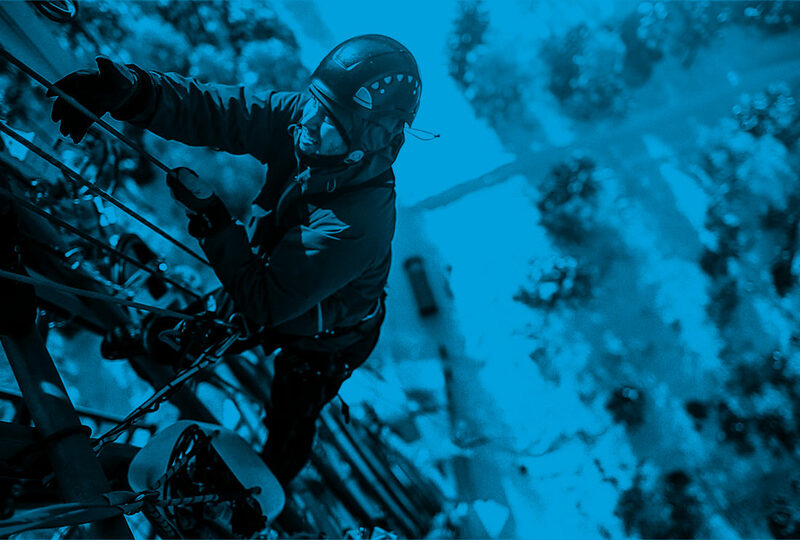 Beyond that, they wanted to attract a unicorn type of employee that’s young (21–30), tech savvy and full of grit – oh and isn’t afraid to climb up a 1000’ ft. tower. Caliber Creative was hired by Sioux Falls Tower & Communications to rebrand the nearly 30-year-old company. Known for rebranding many successful companies, we were able to hit the ground running, starting with research and discovery. Our compiled research led us to properly understand the company, their expectations and the industry. 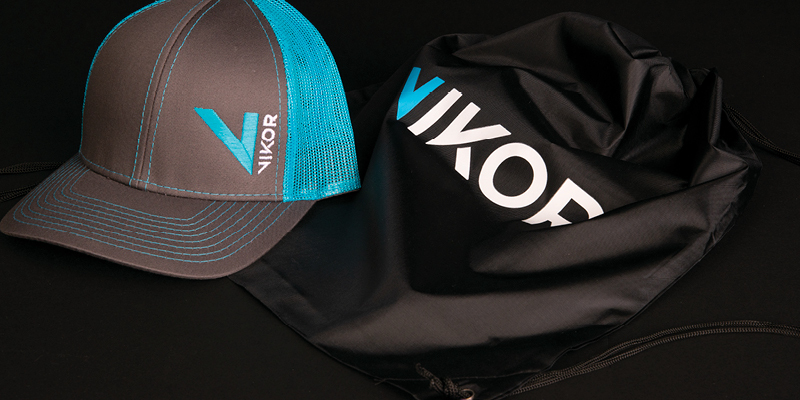 We set the foundation for VIKOR with how they will look, feel, act and speak. Caliber Creative creates the brand messaging and graphics so the final deliverables such as ID System, brand launch video, website, social platforms, wearables, trade show environment, etc. can all be created based on foundation we’ve established. To stand out from their competition we presented an intriguing name that sparked curiosity, but also possessed a definition that correlated to their business. 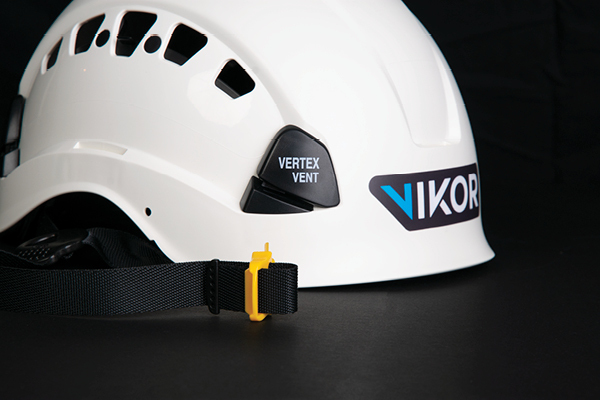 The name VIKOR was inspired by the Vikor method, a compromise-ranking algorithm developed to reach a solution that is closest to ideal in highly complex situations. We felt the definition aligned perfectly with their ideals. 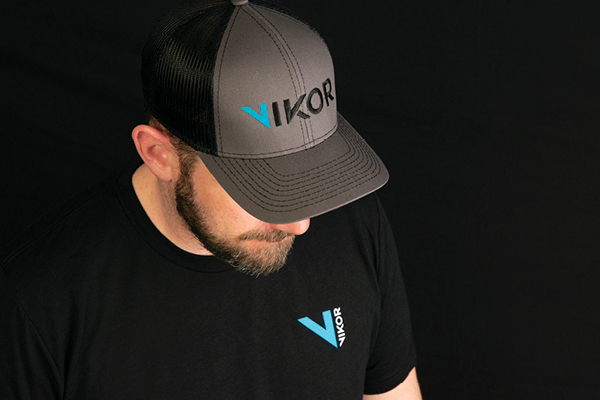 VIKOR’s purpose is to stop at nothing to reach the most desirable solution in an intensely technical and calculated work environment. 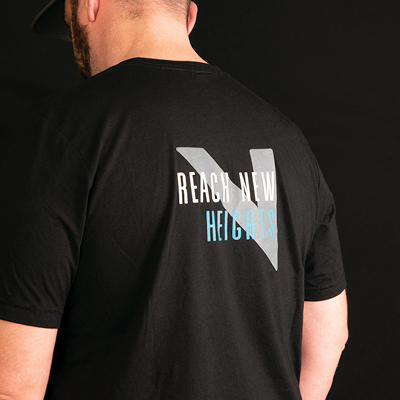 We also like the name because of its indirect connection to VIKOR’s Northern Midwest roots. Like the early Vikings, they too identify with being rugged individuals, travelers, explorers and even conquerors. Be Bold. Be VIKOR. This statement is a great basis for how we approached the visual look of VIKOR. Overall the design is angular in nature similar to the angles found within the metal structures that make up towers. The overall look is meant to be bold, masculine and also professional. 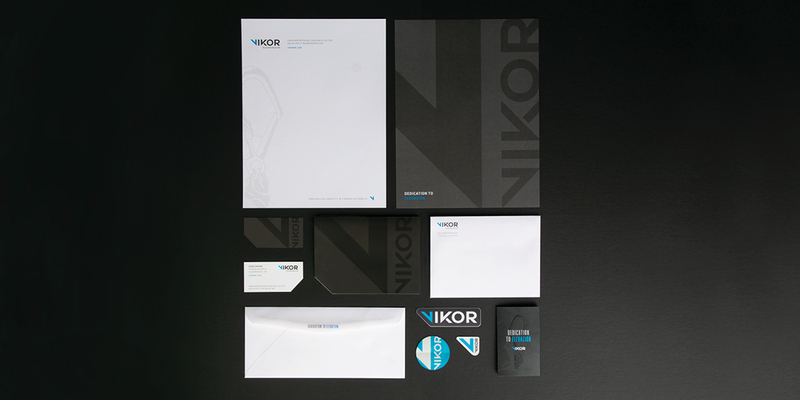 The boldness of the brand can be seen in the way we handled the images and copy within all materials.